Hiromi Hashimoto is a City Action Explorer Intern for the Climate Program's TRAC Initiative and the Ross Centre for Sustainable Cities. She works to develop a new City Action Explorer, identifying actions cities are taking to promote sustainable development and emissions reduction. 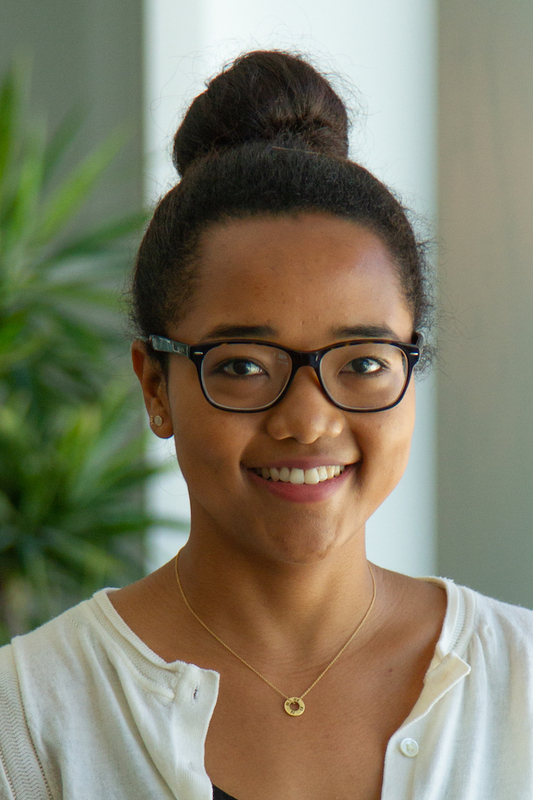 Prior to WRI, Hiromi interned as a water industry analyst at Bluefield Research, where she analysed trends on disbursement of federal funds to water systems and the global trends of the desalination market. She also worked as a teaching assistant at Tufts University, running GIS labs and collaborating with cities and community partners on various projects. A recent graduate of Tufts University, Hiromi holds a MS in Environmental Policy and Planning with a focus on urban infrastructure. In her free time, Hiromi enjoys cooking, running (in good weather), and travelling.